Hello everyone, I've already got a build thread on my Jeep that I let die off a couple years back that was just about exterior modifications, but now I plan on documenting the next step in my build. 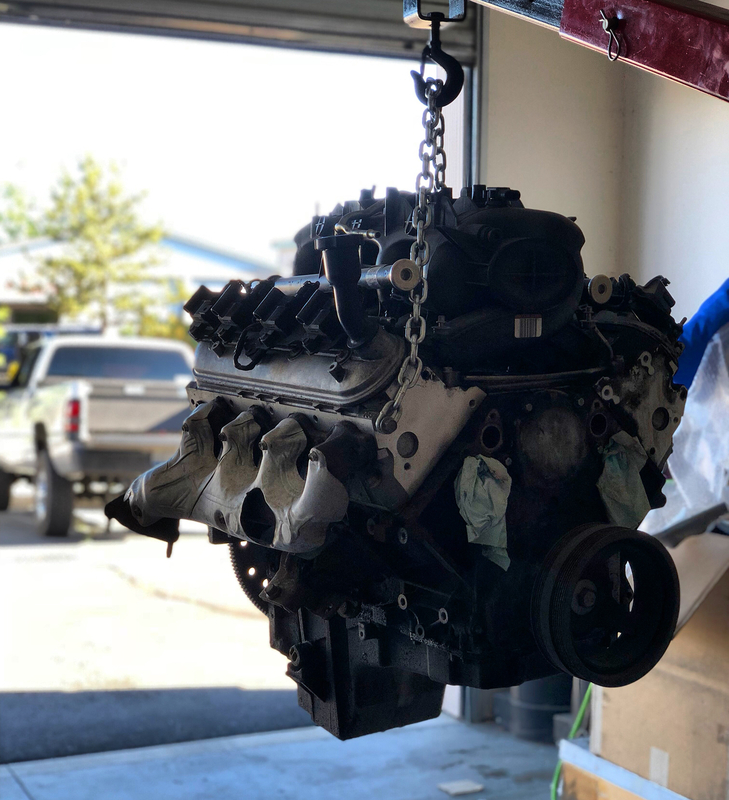 So here goes the 5.3 LS swap build thread. 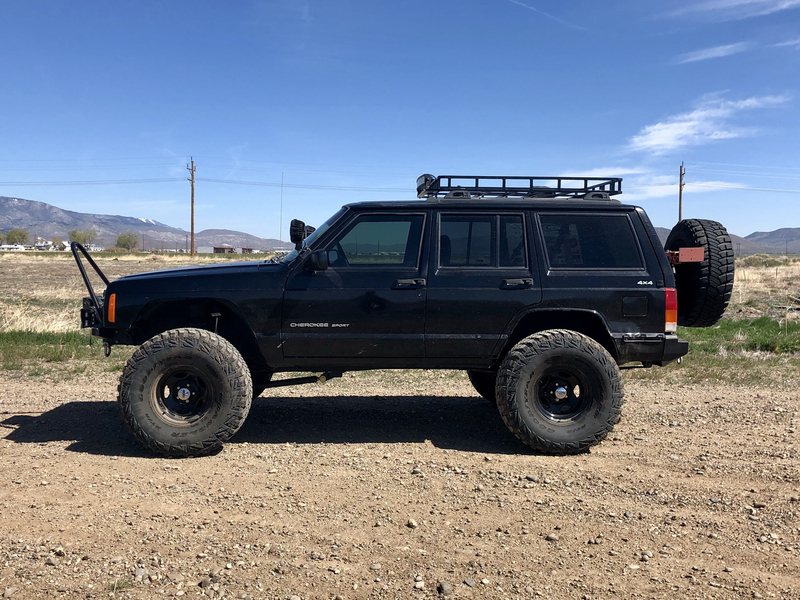 Just some back story on the Jeep, it is a 1999 that I picked up late 2013 when I was in high school. It was my daily driver for a bit until the freeze plugs blew out right around the 259k mark. Dropped in another 1999 4.0 with 140k on it and I'm currently sitting at 274k on the odometer. Now for the story on the engine. It is out of my father's 2005 Silverado. It was swapped out because it was pushing a bit of white smoke, had quite a ticking noise, and frankly just a tired engine with 285k miles on it. It is an LM7 5.3 with an iron block and aluminum heads. I plan on rebuilding the whole thing, pistons, bearings, etc. Then dropping it into my Jeep. So this will be my build thread just for that, and hopefully it'll help someone do the same swap in the future.